MARCH 19 - signed and personalised copies of moondust (finally) available to buy! I’ve been wanting to make signed copies of Moondust available online for ages, and I’ve finally pulled my finger out and created an Etsy shop! I have bigger plans for lots of fun little extras related to my books, (Moondust and Book 2 that is currently in with my editor!) so watch this space (sorry, but that’s my favourite pun) for updates. I’m thinking bookmarks, pins, signed bookplates etc… but please get in touch if you have any more suggestions, I’d love to hear them. 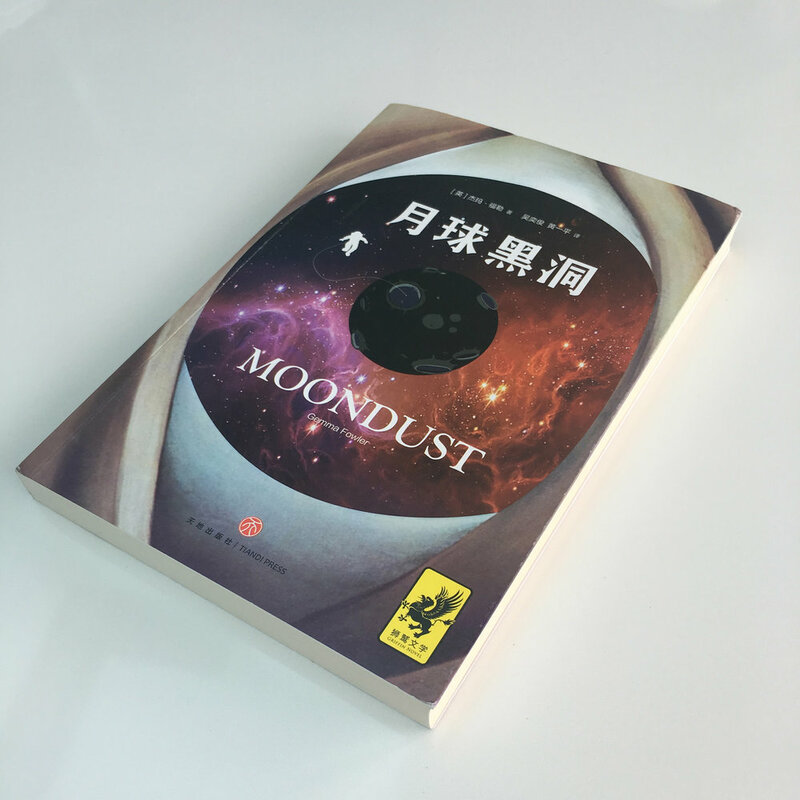 The Chinese edition of Moondust is finally here, and it looks so, so cool! 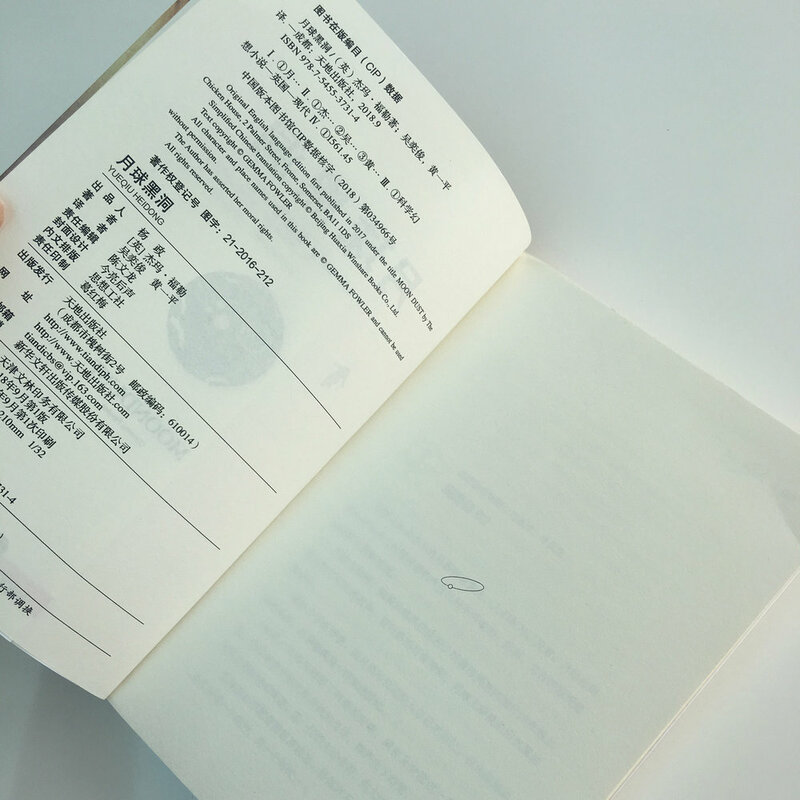 I love all the small design touches on the pages inside. Moondust made it's way across the sea to the lovely land of Germany on Wednesday. I'm so excited to see what German readers make of Aggie's moon adventure. I don't speak a word of German, but it was so nice to see Moondust printed in another language (No speech marks. That was a surprise). I've banged on about this a lot already, but as super sci-fi book covers go, I think this one's a corker. Moondust has made it on into World Book Day's top 25 teen stories to share! The other books in the list are real favourites like Phillip Pullman and Patrick Ness, so it's a complete honour to be considered alongside them. The vote was decided by real life readers, and it means the world that Moondust is the kind of story you'd choose to share with your friends. That's what it's all about! Thank you to the moon and back if you voted. It really has made my world book day! Have a look at the other awesome winners in the Teen category here. I'll be appearing on the Awesome World of YA panel at the Cheltenham Literature festival with the wonderful Anna Day, Tom Ellen and Lucy Ivison on October 7th. TICKETS COME WITH FREE CUPCAKES. YEAH. GET EM HERE. I had the best time chatting books and meeting readers at YALC. Thank you so much if you came to chat and get your copy of Moondust (or bag, or canvas!) signed, it was a heady, surreal experience for me. So the schedule is out! I'm so so, excited to be on this line up, and on a panel with such brilliant authors. Already booking in a sports massage to sort out by back after carrying all my books around! Eeep! Hope to see you all there!!!!!! Not many sleeps now! I feel like I'm opening the Pryamid Stage at Glasto. Blarghhh! JUNE 17 - YALC !!!!!!!! I'm absolutely thrilled to bits to be part of YALC this year, as an actual real-life author. I'll be taking part in the New Voices panel on Saturday at 9.15 am and hanging around to sign books (armed with my purple glitter 'lumite' pen) and take in all the sights for the rest of the day! Please do pop by and say hello! We'll be chatting all things YA with lovely book blogger Josh in Bentwood Theatre. 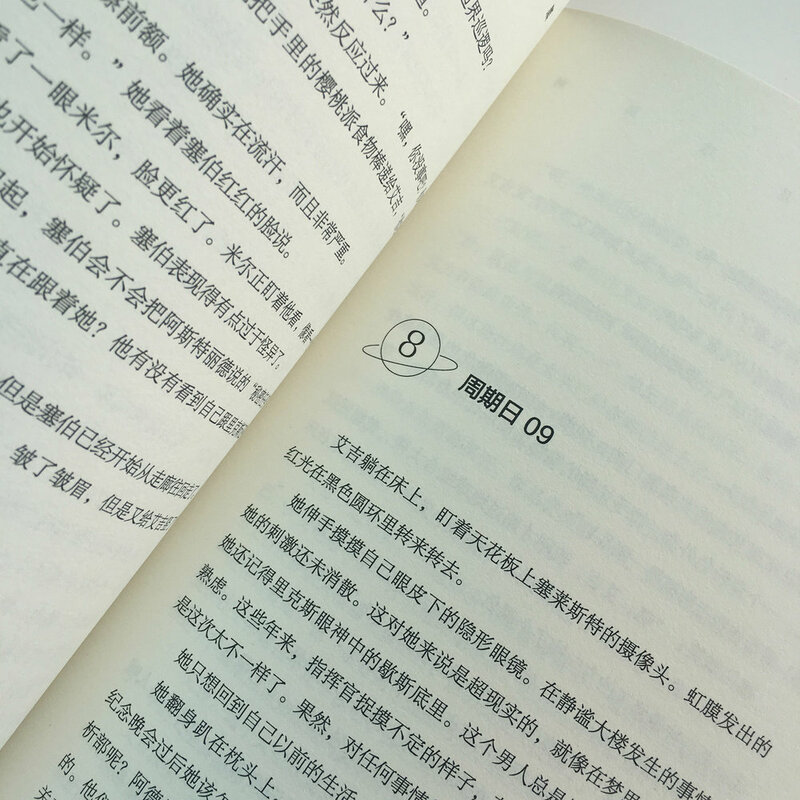 Moondust has been selected as one of the top ten Reading Hackers volunteer reads for the #summerreadingchallenge. I'm over the moon (excuse the pun)!!! !